The marble suspended rollercoasters have never been as impressive as this Skyrail Ottovolante Elevator, the 360 pcs deluxe building set by Quercetti. 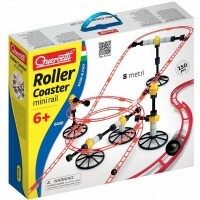 Skyrail rollecoasters by the Italian toy maker, Quercetti, are amazingly fun and creative building sets. 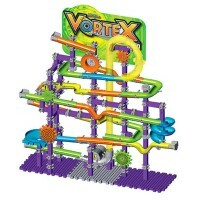 The marble suspended rollercoasters have never been as impressive as the deluxe edition of the bestselling marble run building toy, Quercetti Skyrail Ottovolante Elevator 360 pc Marble Run Set. 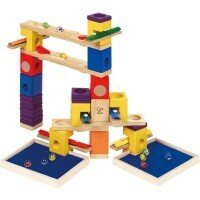 This multilevel construction toy is really smashing with all its unlimited constructive potential. 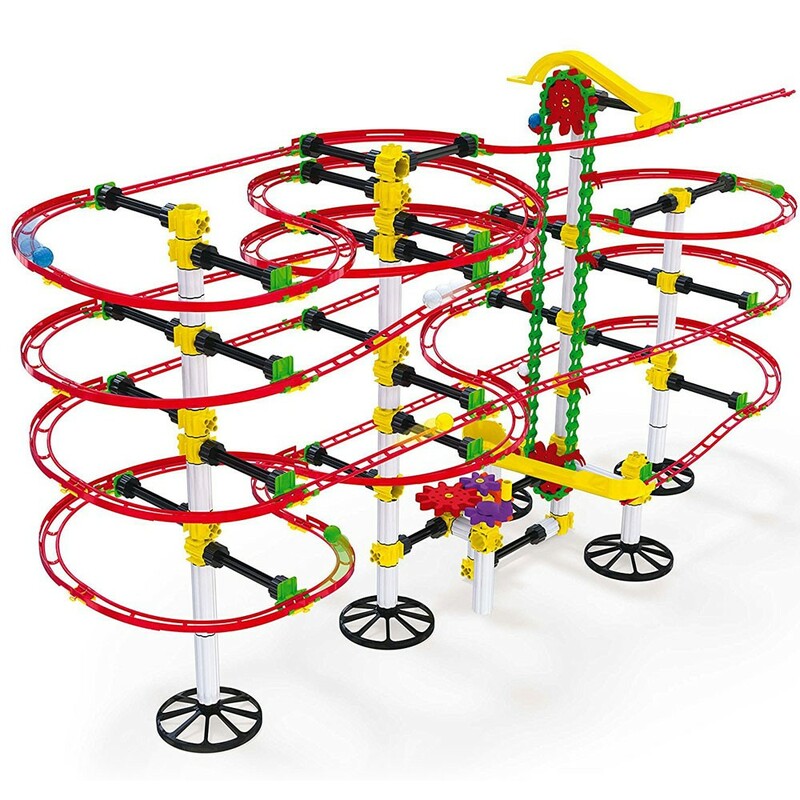 This new marble run building set from Educational Toys Planet comes with 360 building pieces that allow your young builder to design and assemble 36 feet of rollercoaster track. 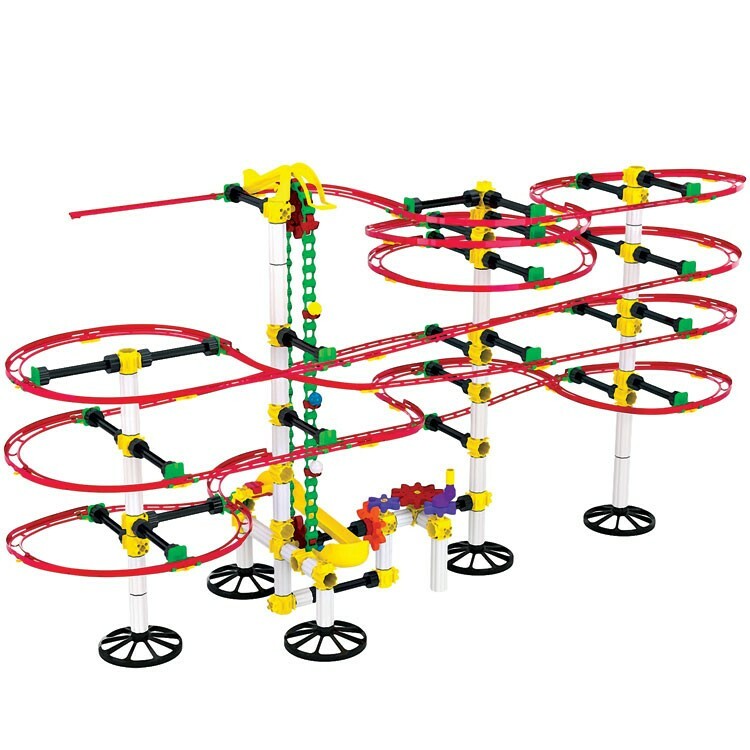 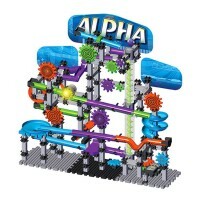 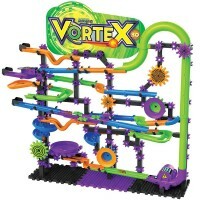 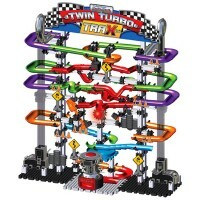 This amazing marble run building set provides unlimited number of rollercoaster configurations. 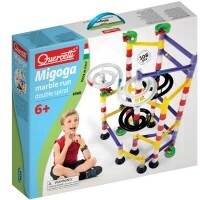 With the enclosed gears you build and operate the marble elevator that returns the marbles from base to top starting point. 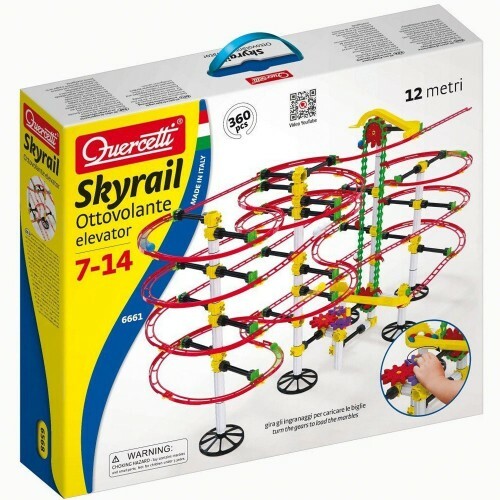 The 360 pc Quercetti Skyrail set comes with the detailed illustrated instructions to will help your builder to construct the tracks that will work to race the enclosed marbles. 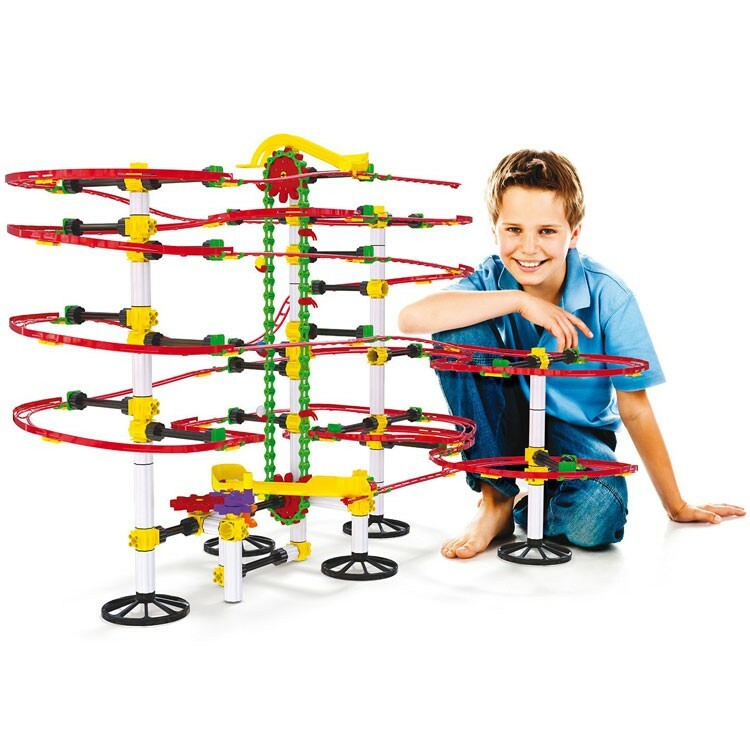 Impress your family, friends, and moreover, yourself building the coolest marble rollercoaster ever with this Italian-made marble run toy. 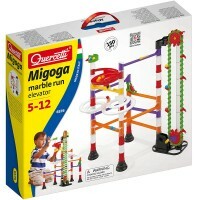 Write your own review of Quercetti Skyrail Ottovolante Elevator 360 pc Marble Run Set.